ready for you to experience today! and Conway, ready to serve you!! You want the Swag? We've got the Swag! More Fat Daddy swag than you can shake a stick at. 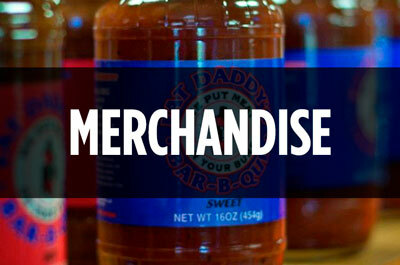 Shirts, cups, hats, aprons, we've got it all! Weddings, rehearsal dinners, business meetings, parties, and anything in between! 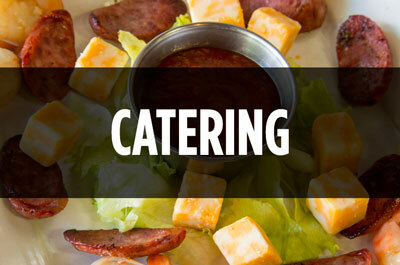 Nothing is too big or too small for Fat Daddy's Catering! A typical dining experience through the eyes of our guests: Before you even walk through the doors, you smell and see the hickory smoke coming from the back of the building. This gets your taste buds working, thinking how much you need to enjoy some good ol' Arkansas BBQ. A friendly host seats you at a comfortable table and your dining experience has started. You open the menu to see all the smoked meats we have to offer, you see our variety of side items, you look to the right side of the menu and notice we have more than BBQ to offer. Steaks, chicken, and seafood to compliment the menu. Your server asks if you would like a glass of sweet tea. Hmmmm, sound good so far? 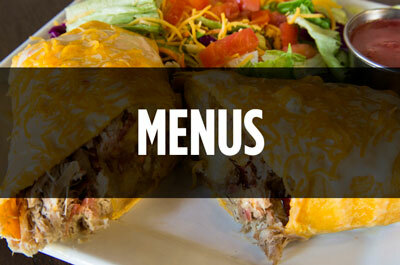 Let us do the work and let your appetite make the selections for you. Come enjoy the experience with friends and family!